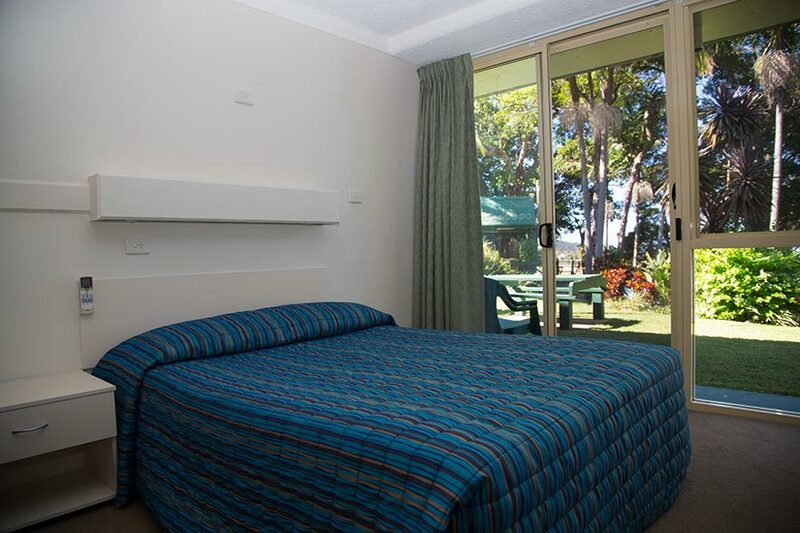 Nambucca Heads’ Motel Miramar sits amid wonderful tropical gardens with sweeping views over the river and out over the Pacific Ocean. 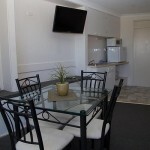 We offer standard motel units, family rooms and family suites, some with self contained kitchenettes. 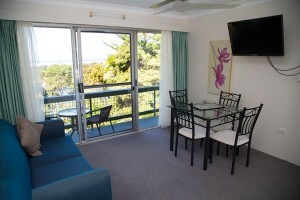 Our upstairs units have balconies overlooking the lush tropical gardens and river. You’ll appreciate your spacious living room and balcony outlook. 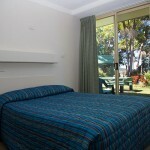 The comfortable bedroom in a typical family suite. 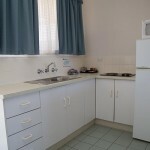 Many of our accommodations have their own kitchenette. 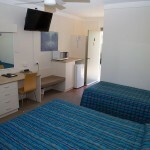 Motel Miramar offers comfortable overnight or longer term vacation accommodation for couples or family groups. 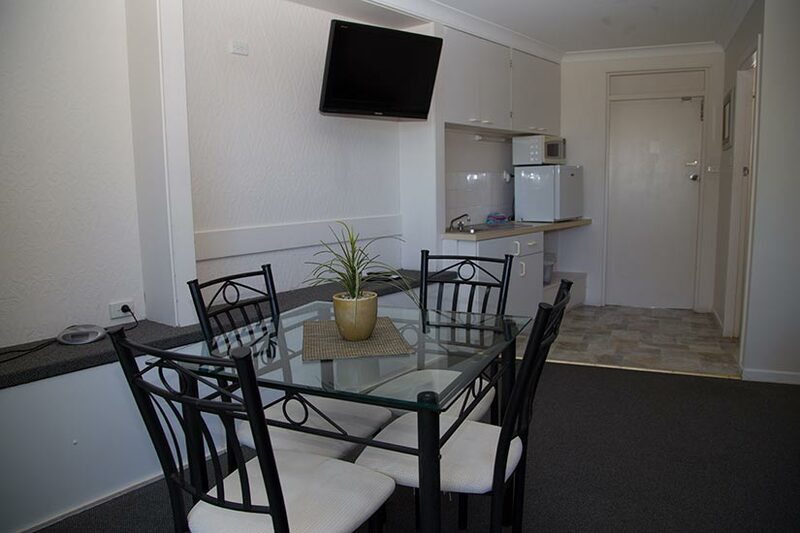 The motel is perfectly situated within a couple of minutes walk to restaurants, supermarket licensed clubs, shopping centre and sports facilities. 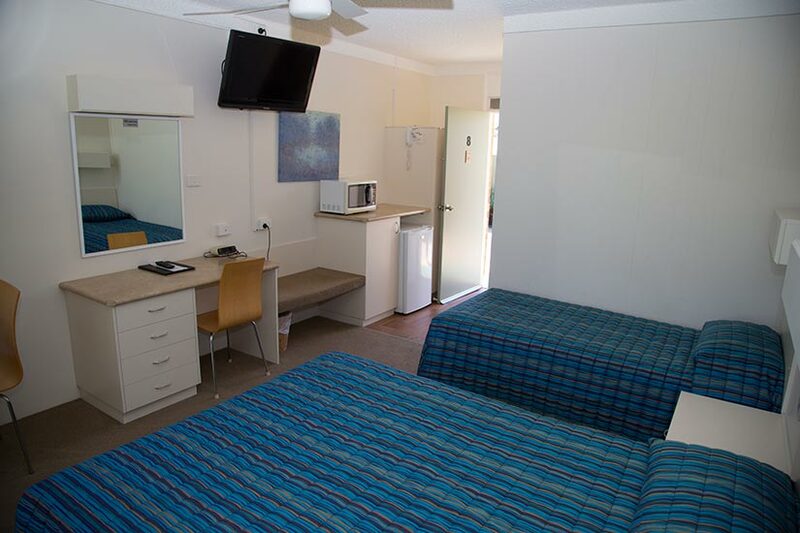 Given the many features, convenient location and extremely reasonable rates, our occupancy rate is quite high. 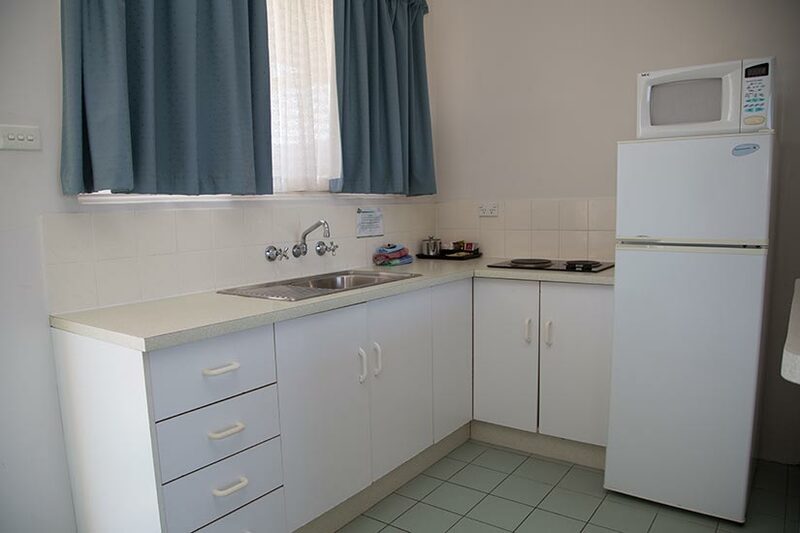 Make sure you reserve your accommodation well in advance to avoid disappointment. The Motel Miramar looks forward to welcoming you here soon. From the SOUTHERN end of the bypass you travel for approximately one and a half kilometres until you see the Nambucca Heads RSL Club. We are tucked in behind the club on the hill. From the NORTHERN end of the bypass you travel one and a half kilometres into the Nambucca township and main shopping precinct, then veer left down the hill after the town. Look for our sign on the right.